Increase customer retention, reviews and referrals. Start your free 15-day trial. Automatically collect customer feedback on a daily basis. After each support request or sale triffer our software to get feedback. Share the results of your customers with the entire organization to empower them to improve customer retention. 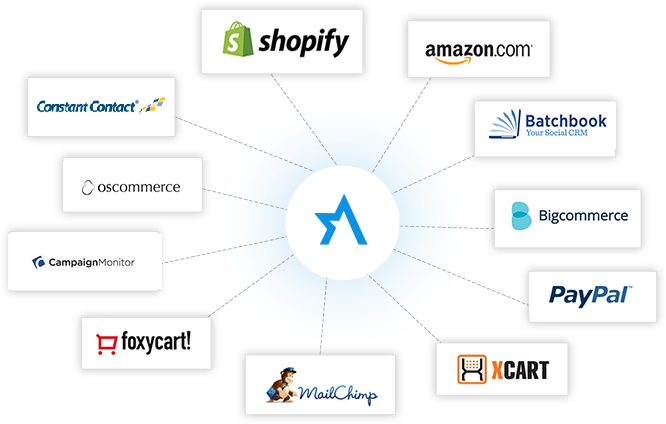 Get more traffic, get more sales, and save money by creating an affiliate program. It is a powerful marketing strategy with great results that saves you money at the same time. Our customizable one question survey will allow you to easily determine who your most loyal customers are. Need to integrate other popular apps? OSI Feedback can do that. 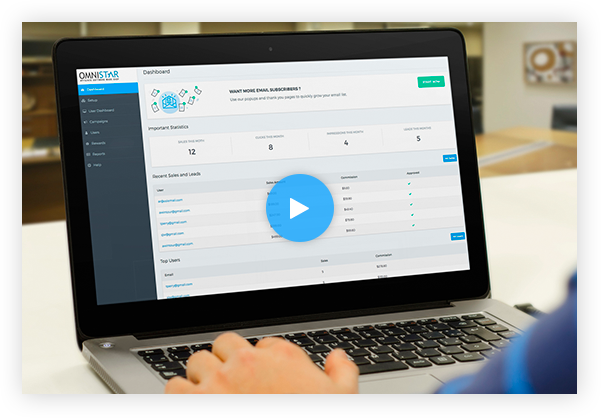 Integrate OSI Feedback with all tools you already use and make running your business even easier. 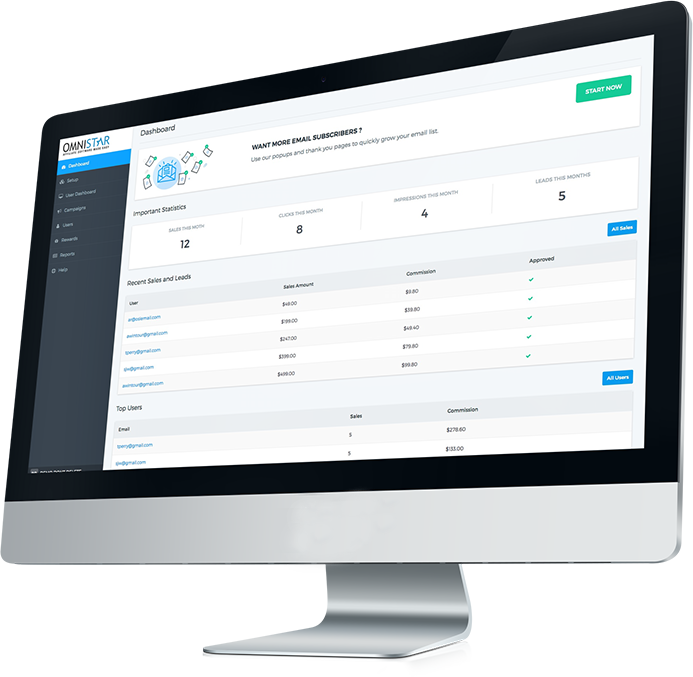 Within our marketing strategy we decided to create an affiliate program as a sales channel for the company and after evaluating several solutions, we decided on Omnistar Affiliate. We believe that Affiliates will help us increase our business so we can say that OSI Affiliate is key in order to achieve our goals in this area. By using omnistar affiliate software, we are able to track and pay affiliates that would have been impossible by hand. Omnistar Affiliate lets us make sure our affiliate team is provided the best service possible.